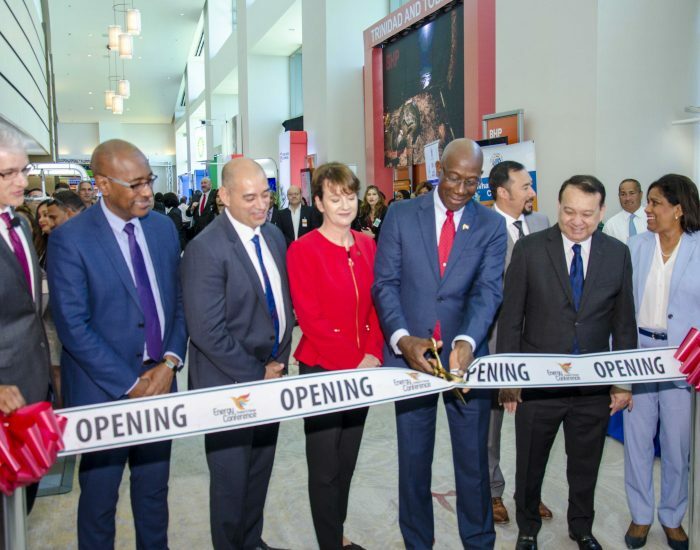 2019 Energy Conference ribbon cutting by Prime Minister Dr. the Hon. Keith Rowley. 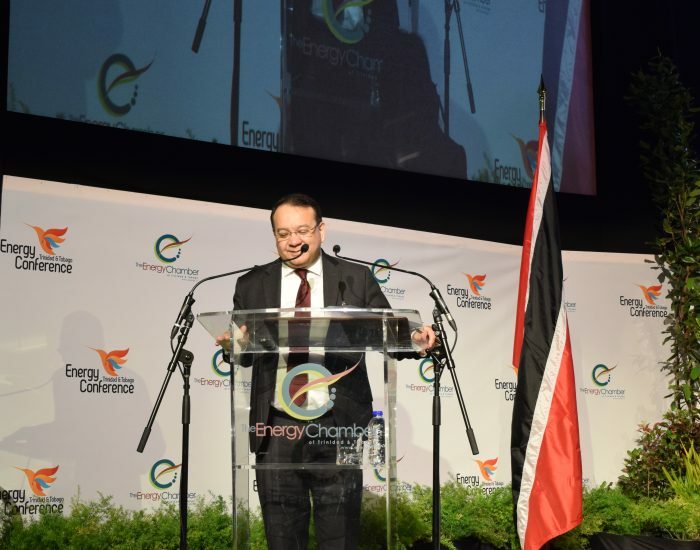 Keynote Address – Trinidad & Tobago Energy Conference 2019 by The Hon. 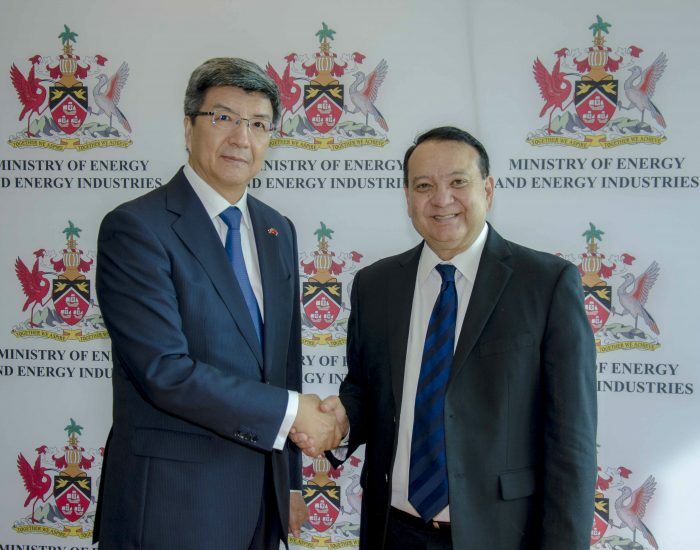 Franklin Khan, Minister of Energy and Energy Industries. 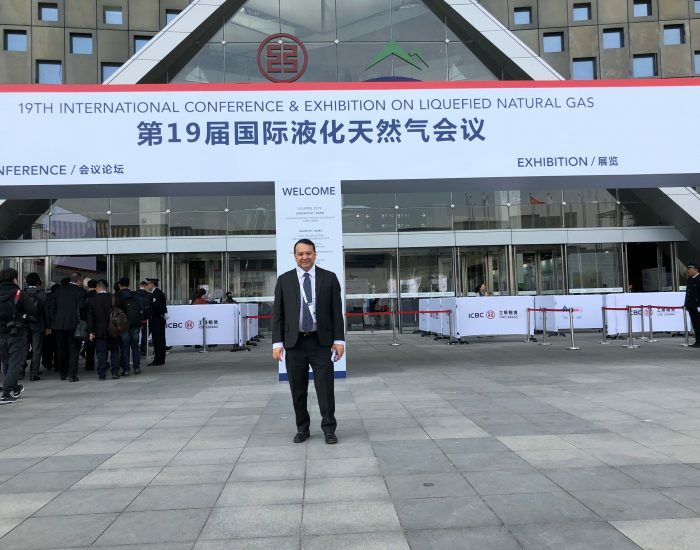 Prime Minister Dr. the Hon. 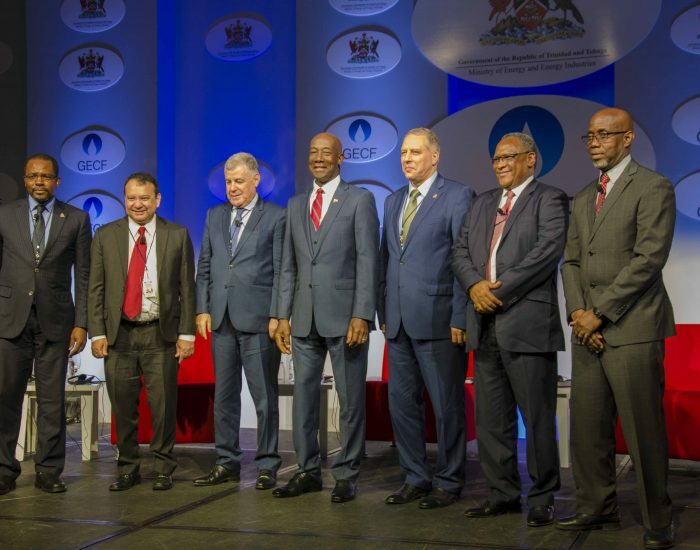 Keith Rowley in a photo opportunity with the Panelists and Moderator of Panel 1 of the TT Gas Symposium.